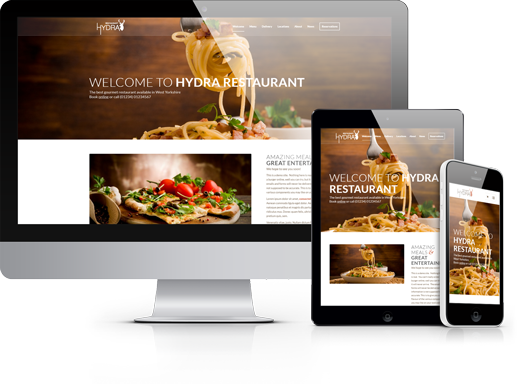 Hydra’s website design services include website design and build, hosting, email management and more. 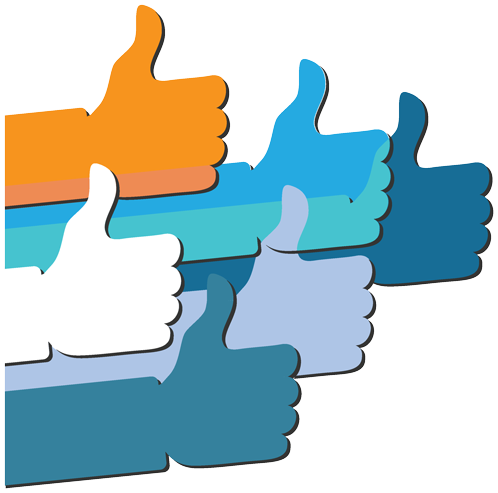 We’ll help you select the best website name(s) for your business. Keep it short, keep it memorable! Keeping your registration private helps prevent spam and unwanted sales calls. Stop using gmail or hotmail email addresses for your business. 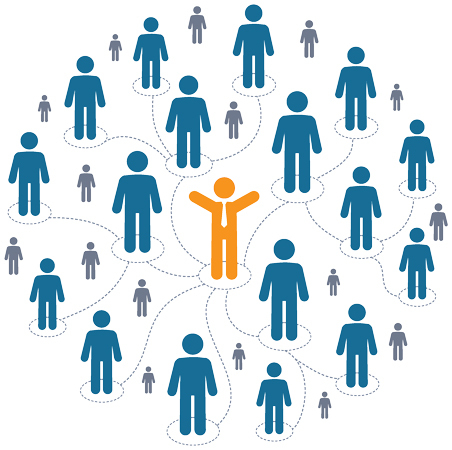 We’ll create all the email accounts you need to match your new website. Your website is spread across hundreds of cloud servers – not just one. So you’re guaranteed incredible reliability and performance. 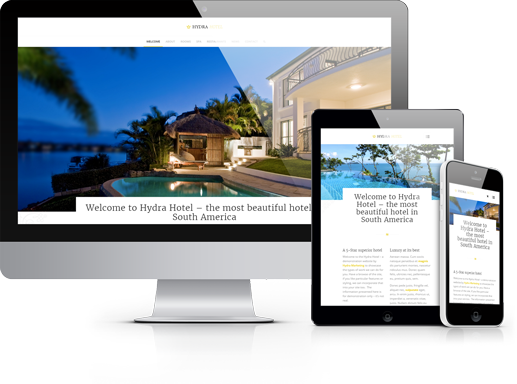 All our websites are mobile and tablet friendly. Did you know, Google will even de-rank your site if it is not? 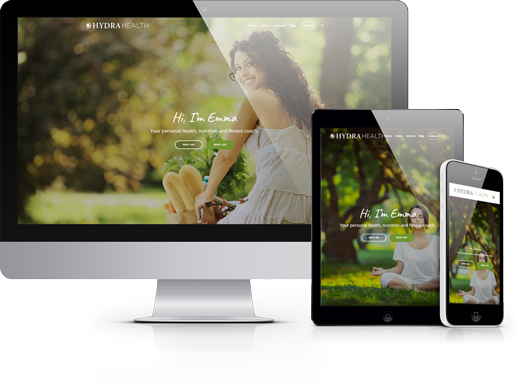 Having an effective and professional looking website is fundamental to any marketing strategy and the success of your business, organisation, charity or voluntary organisation. Equally important is selecting the right organisation to design and build it for you, and that’s not a simple process when you are limited by time and resource. There are many aspects to creating a successful website, most of which you wouldn’t think about unless they were not working well; Ease of use, simple navigation, neat layout, easy to read to name a few. But there are the things you don’t see; background work to keep up with search engine optimisation, integration with other web technologies, support to ensure your website continues to function, domain name and email account management etc. 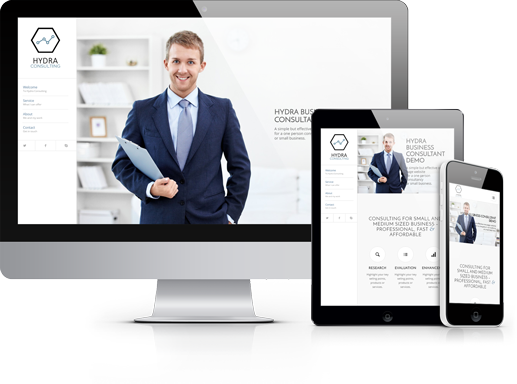 Hydra Marketing is your one stop shop for taking your ideas (we’ll work with you if you don’t have any) and bringing them to life on the World Wide Web. By outsourcing your website management it means you can concentrate on what you do best; dealing with your customers and prospects and driving your organisation forward. Say for example you have a new MS Word document you wish to post to your site for people to download. We could simply upload the document and send you the link to pass on to others … or, we could re-format the document to give it a corporate look and change the text if necessary to make it more friendly for the search engines, add your organisation logo, design a front page cover for it, create a graphic from the cover page, create a PDF version and upload them all in a neat, easy to find page. See the Basement Project download page as an example. We could go further of course and present an online page by page electronic view of the document. When you don’t know what is possible, it is not always easy to know what you want. 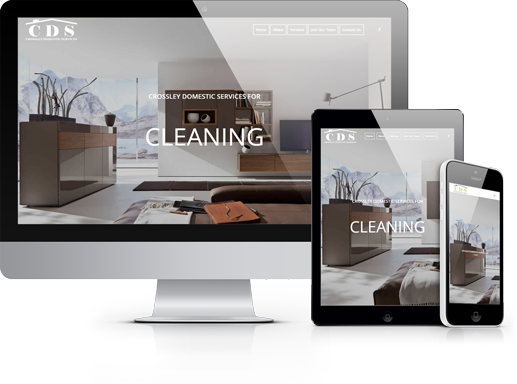 We created the Crossley Domestic Services website based on a few key service titles, and we keep adding new pages for them as new services become available. Sure, you could have a go at building your own website. There are plenty of free WYSIWYG, webby thingies, whatchamacallits out there for you to try, and hey, you might even have a free day or so to have a go. Get it wrong and you run the risk of doing more harm than good – just as a good website can give you credibility, a poor one can give the impression you lack it. It’s better not to bother, and besides, you can build the best or worst website in the world but it still needs to be found through the search engines, which requires specialist knowledge – knowledge you don’t acquire overnight. 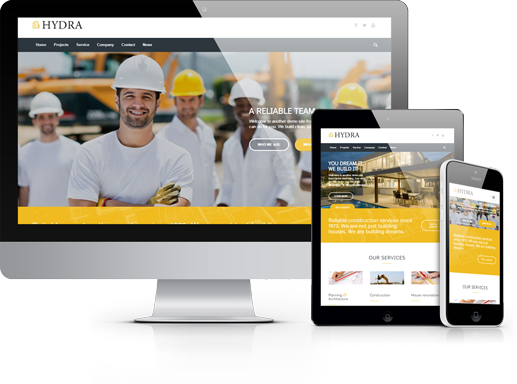 Hydra Marketing will work with you (and within your budget) to create an online presence that you will be proud of; one that is usable, easy to navigate, easy to find and one that will deliver a great return on investment. 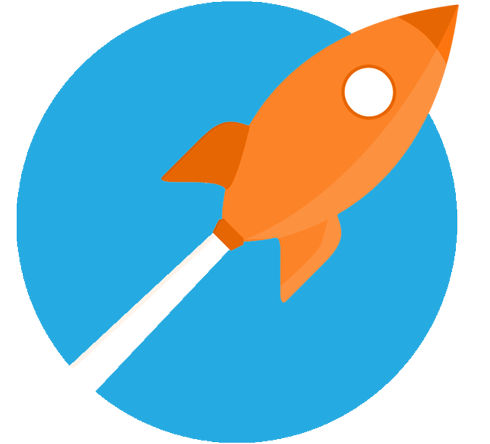 Contact us now to build or re-design a website and get ahead of your competitors! We don’t just copy and paste your website content. We use numerous design components to bring your content to life ensuring it is easy to read and looks professional. Contact us now and let’s start designing your new website. Hydra – Where Two Heads are Better Than One.